1. 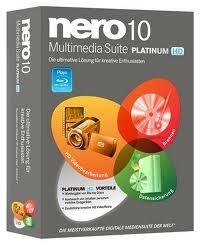 Install Nero Multimedia Suite Platinum HD 10.6.11800. 2. 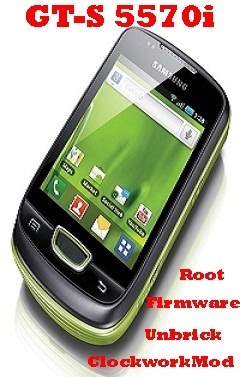 Use the Serial from the Serial.txt located in the Crack folder. Files\Nero\AdvrCntr5\ and overwrite if asked.